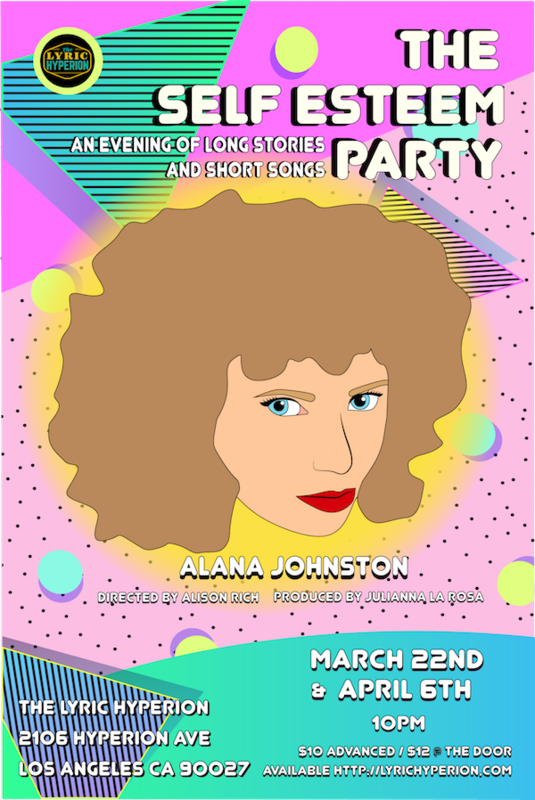 ALANA JOHNSTON’S SELF ESTEEM PARTY (directed by Alison Rich) is the live concert experience of the weekend, kids! 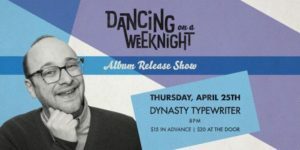 TOMORROW at Lyric Hyperion, come watch the sketch performer, actor and writer bring you her one-woman show where you will be privy to 13 very SHORT songs and another 13 very LONG stories. And the focus of this theatrical experience? Alana’s embarrassing and randy journey to self-esteem, of course! The harrowing tales include “starring in a kids tv show, going to rehab, getting scabies,” and “dating a guy for over a year who literally did not speak her language.” Fun! Welcome to Alana’s world where everything’s bound to come up roses, right? GO! Mentions: Show 10pm. Buy tickets HERE. Lyric Hyperion is located at 2106 Hyperion Avenue, Los Angeles, CA 90027. This show is produced by Julianna LaRosa.